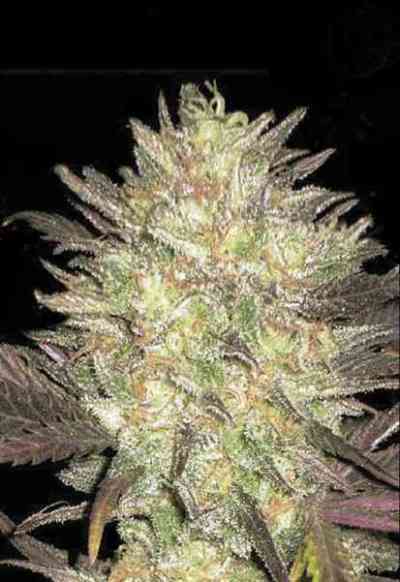 AKA Auto Lavender: Auto Lavender marijuana seed is very similar to our feminized Lavender version. It's a cross between our Lavender and Lowryder #2. 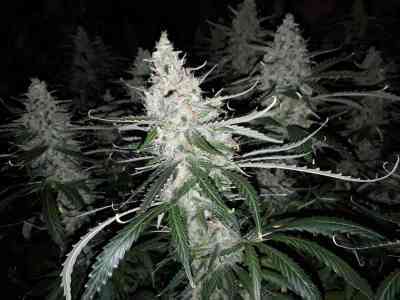 A tall structure indica plant, vigorous, with thick branches and stems. As they mature in flower the coloration takes gold colors, orange and amber. At the beginning of the flowering cycle you can already see a thick layer of resin flooding leaves and stems. This variety needs around 80 days to finish from seed to harvest and some specimen can get taller than one meter. 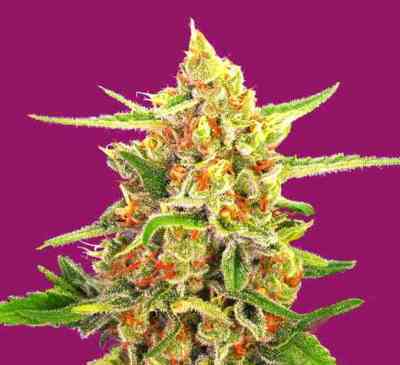 Like her ancestors, this is a strain for connoisseurs because of its peculiarity.